Description: Drum Shaped structure, openings to side, brick and domed tiled roof.. 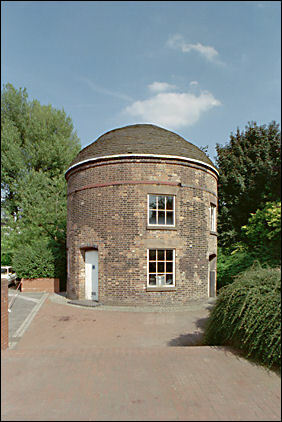 Round House, formerly part of the Wedgwood Pottery works, and built circa 1769. Brick with plain tiled roof. 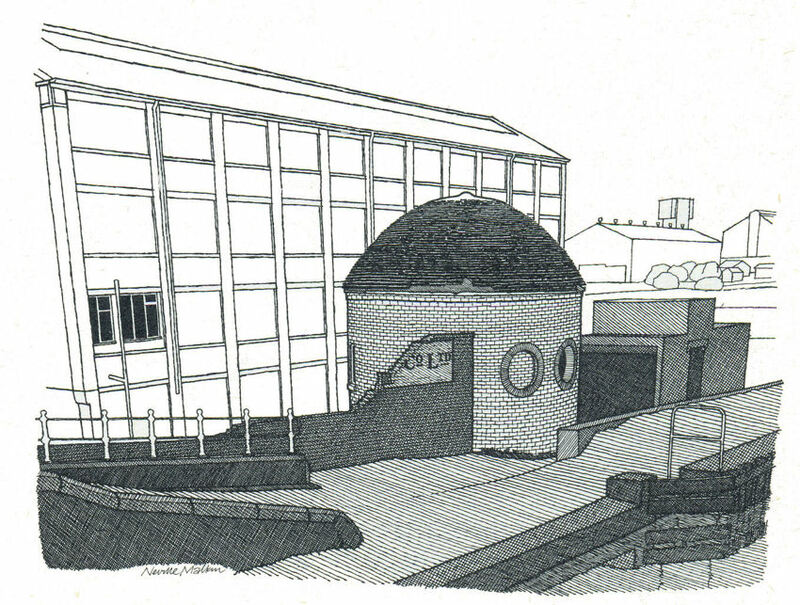 Circular in plan, on 2 storeys, with ground floor entrance and a series of windows with flat arched gauged brick heads, some blocked, and not all on the same level. Oculi to first floor. 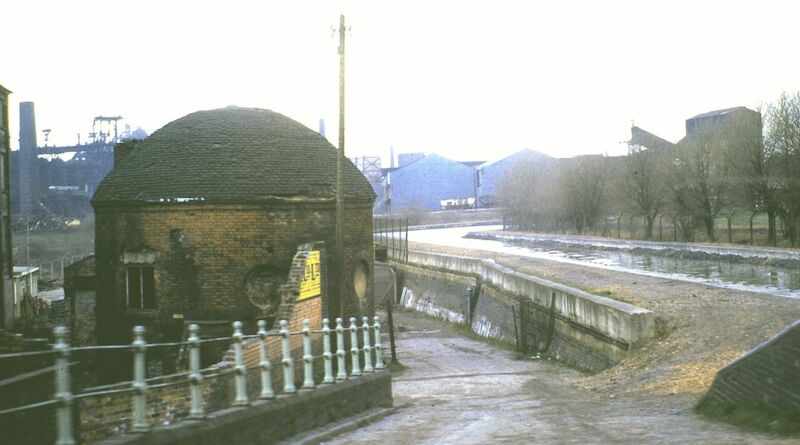 Said to have been used variously for grinding raw materials, as a counting house, and as a stable.